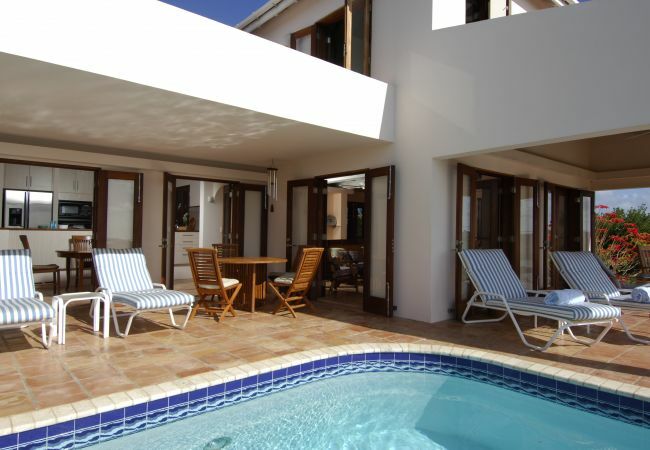 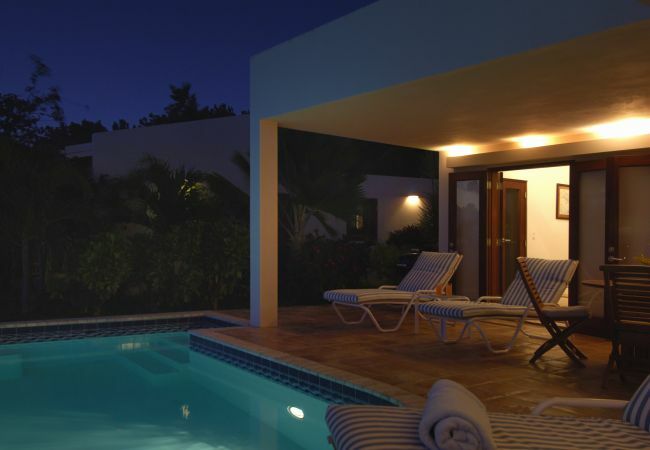 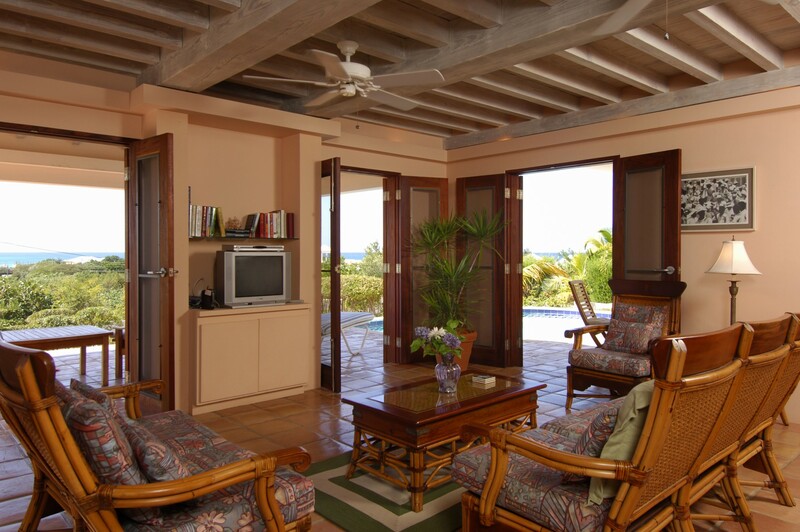 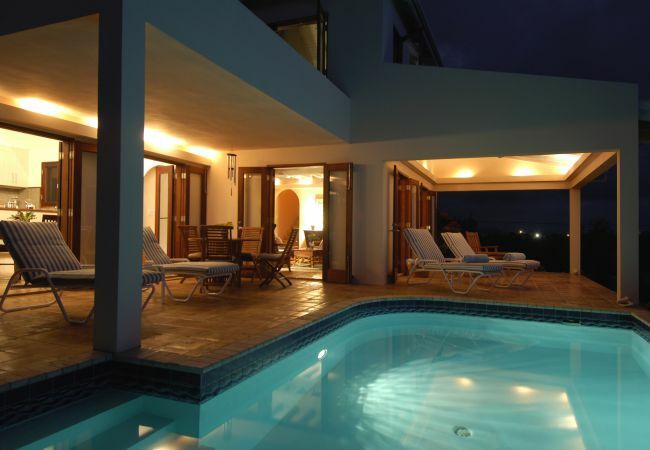 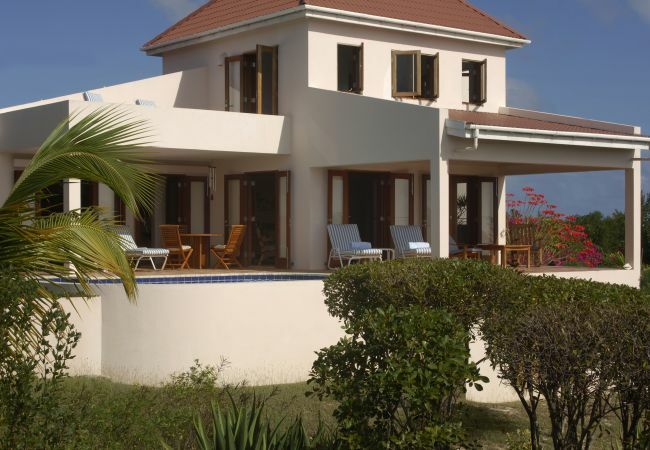 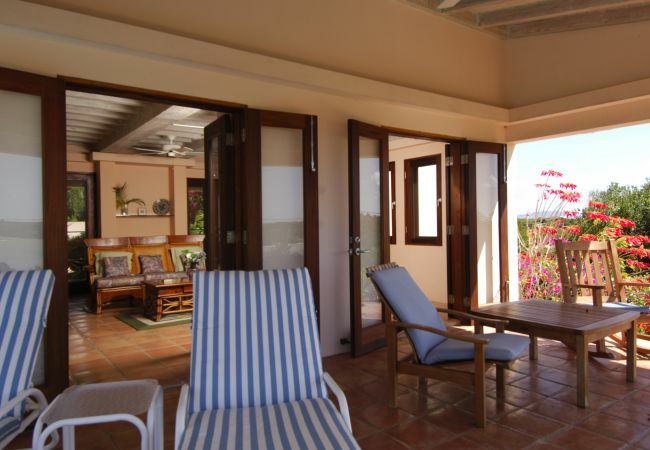 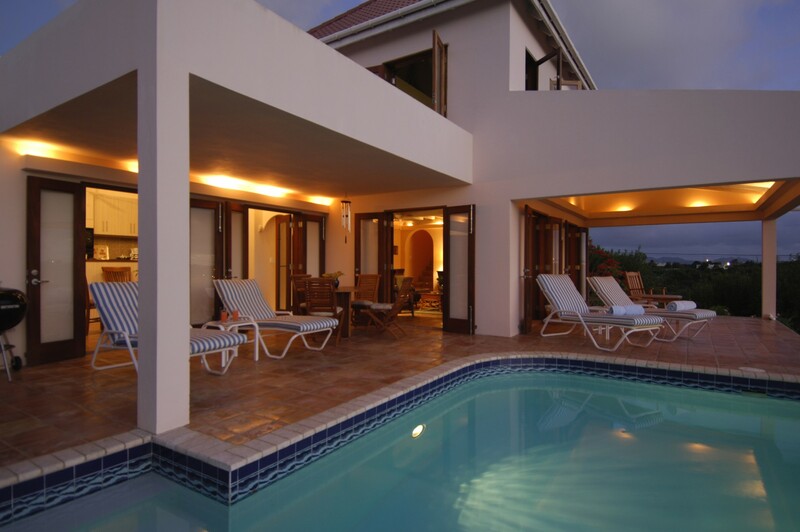 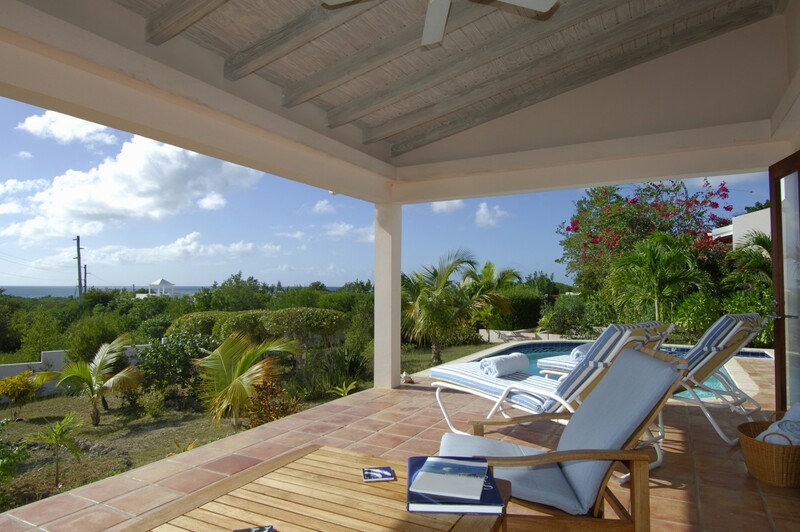 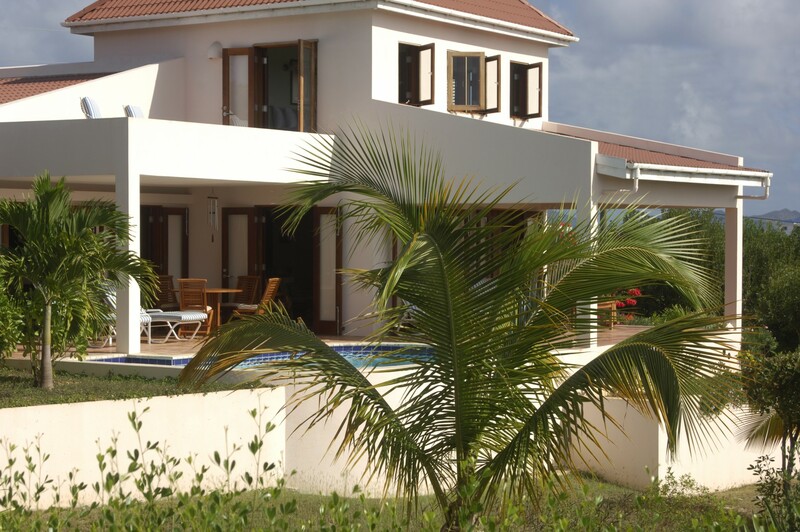 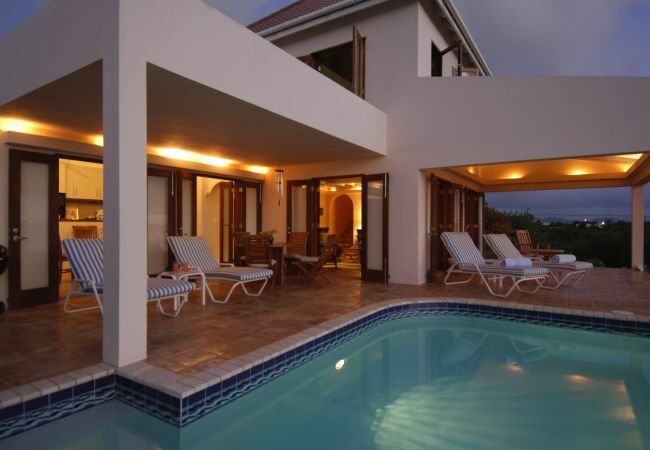 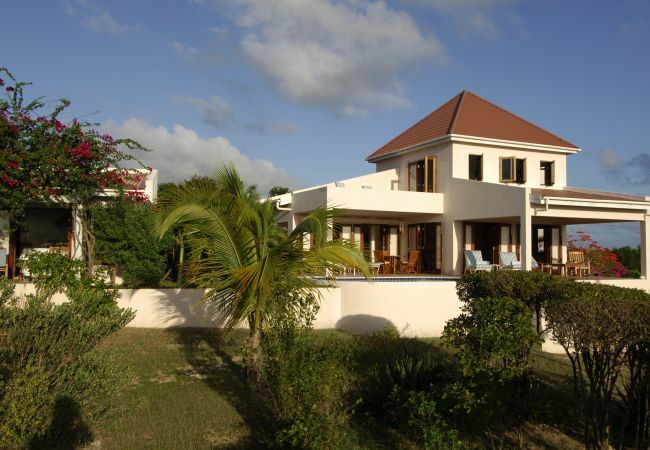 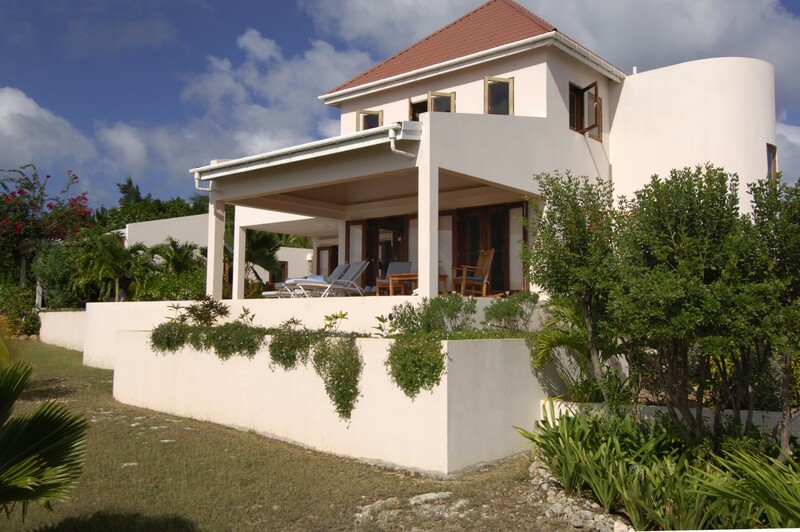 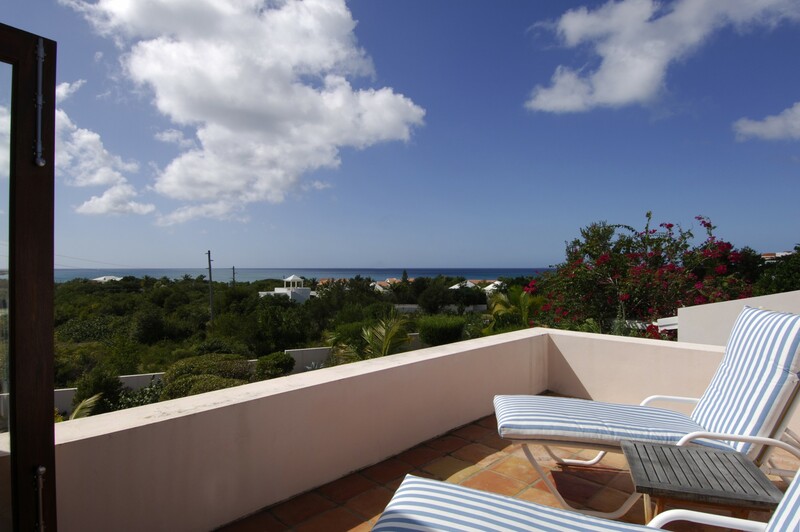 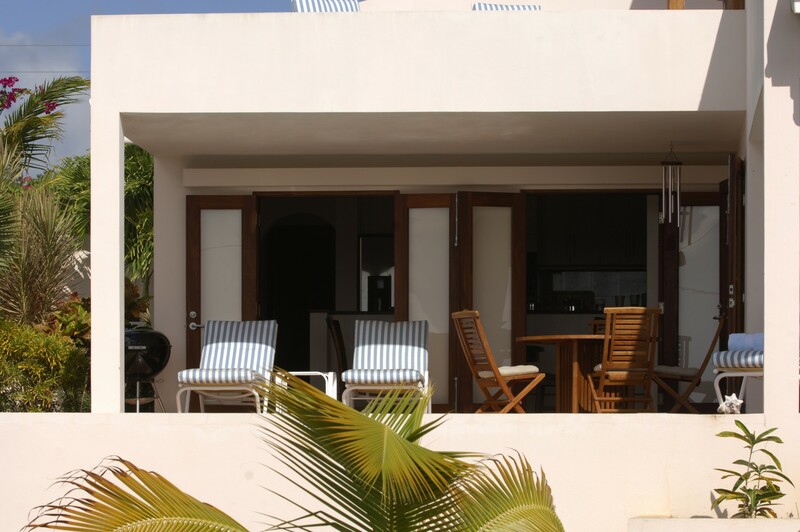 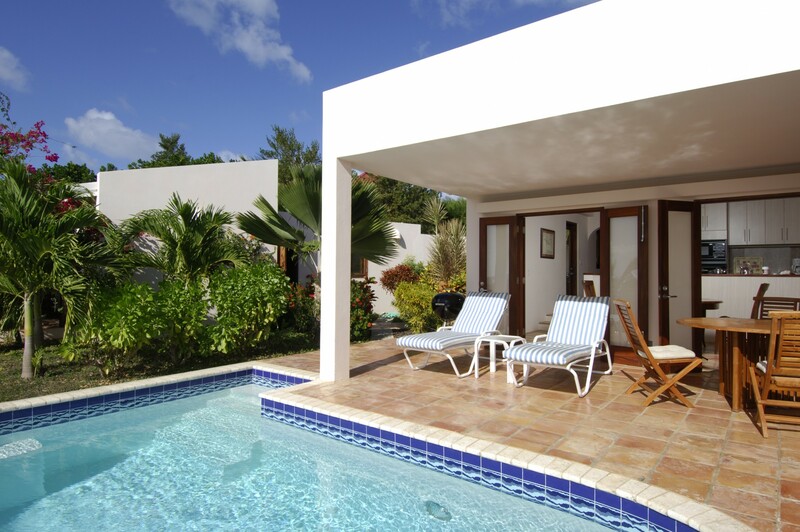 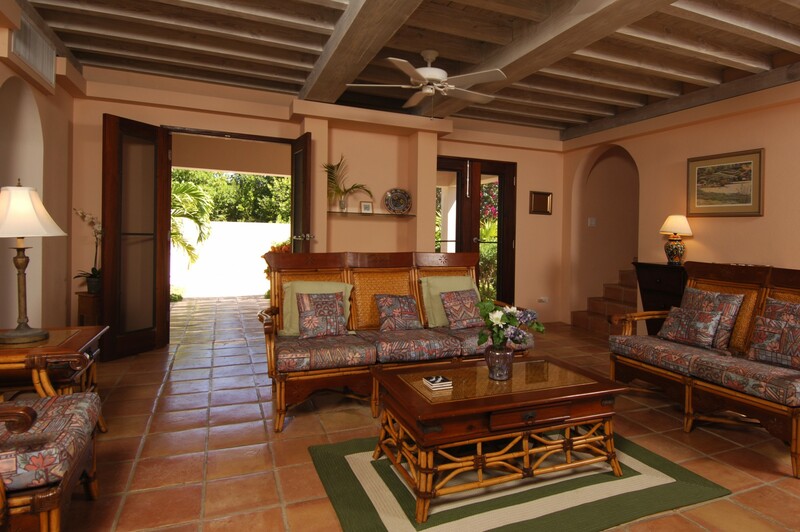 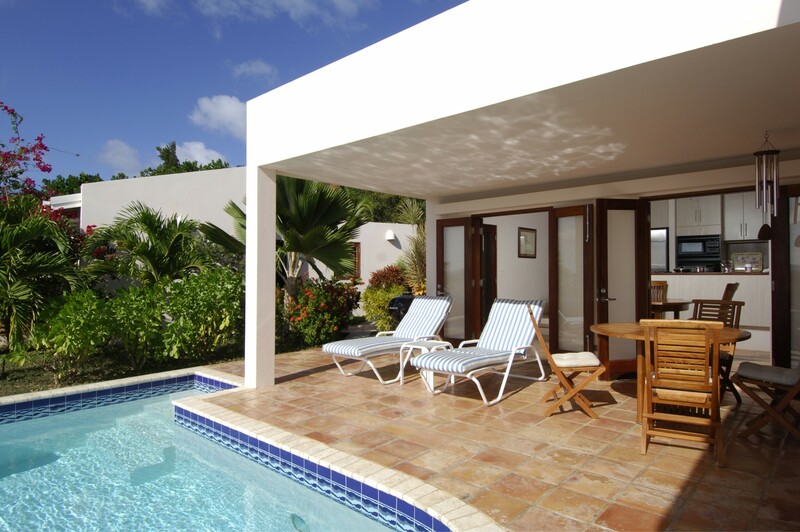 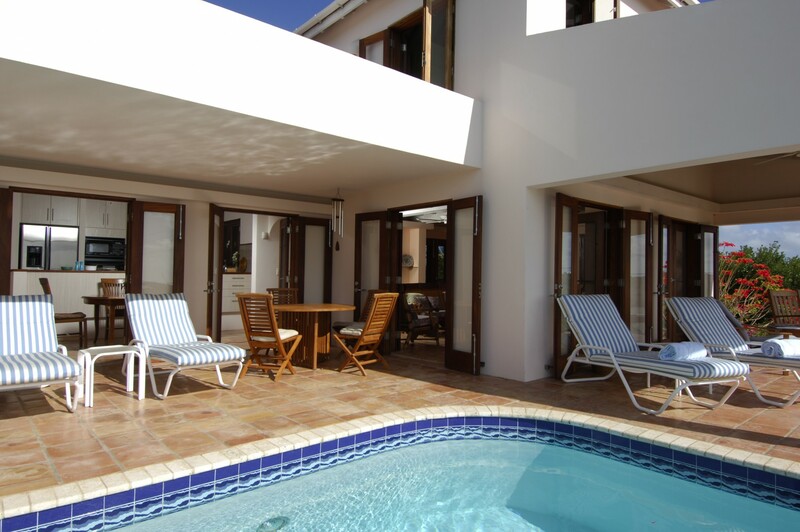 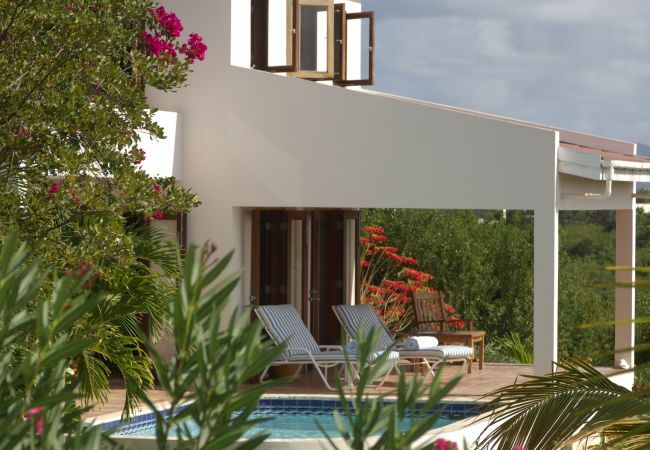 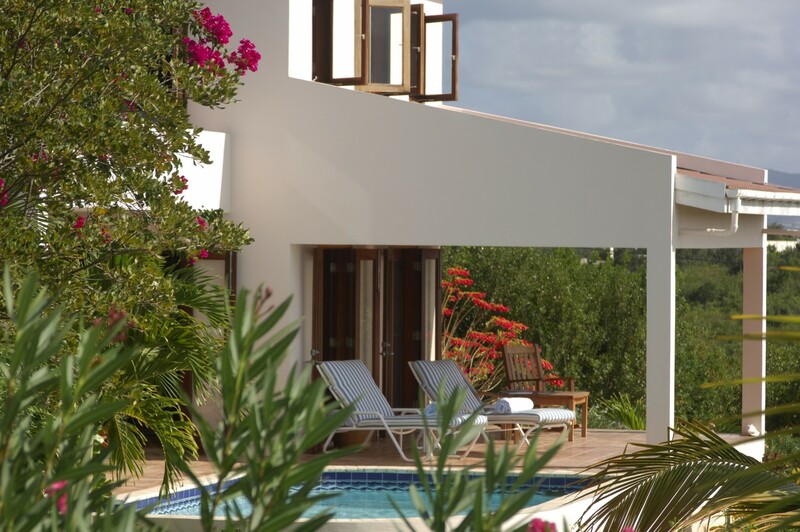 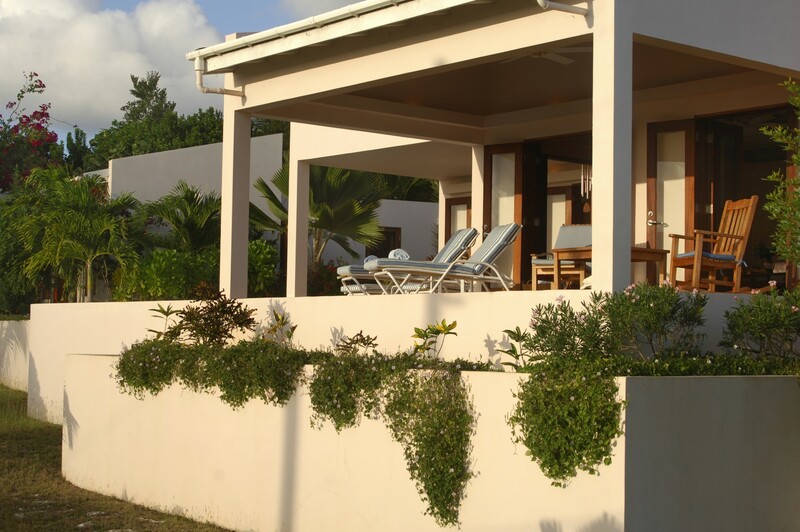 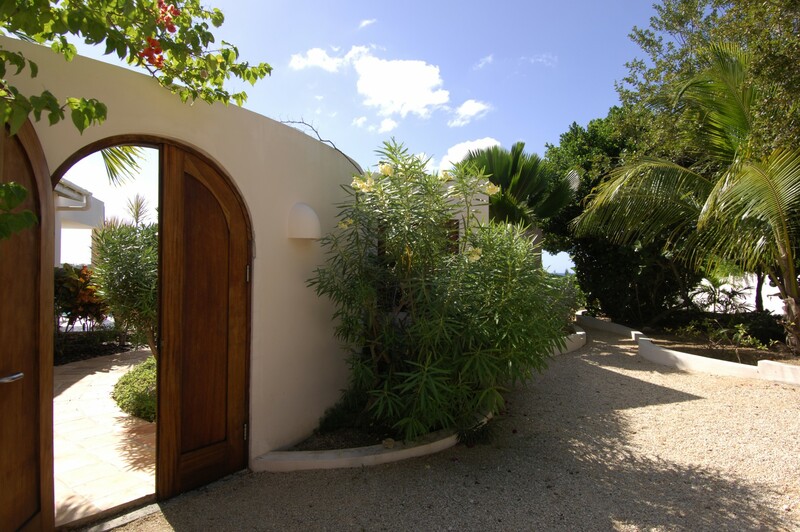 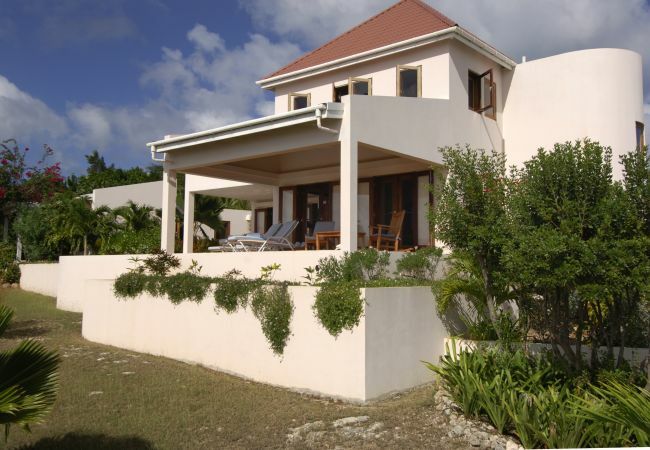 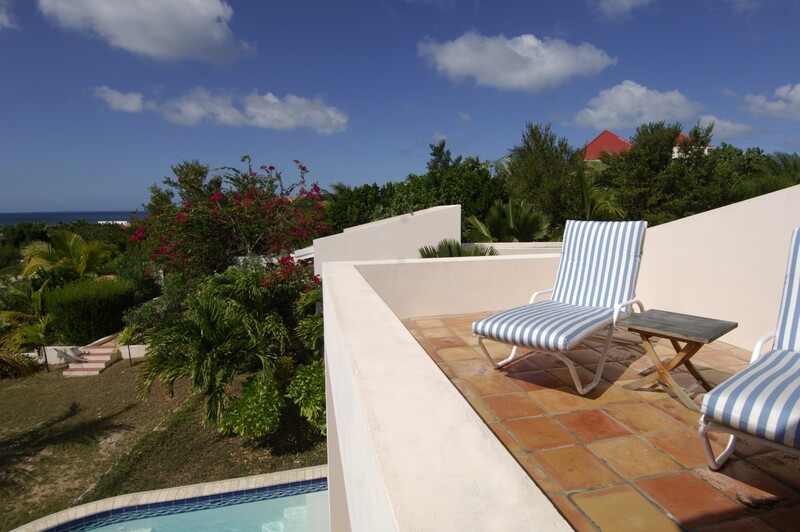 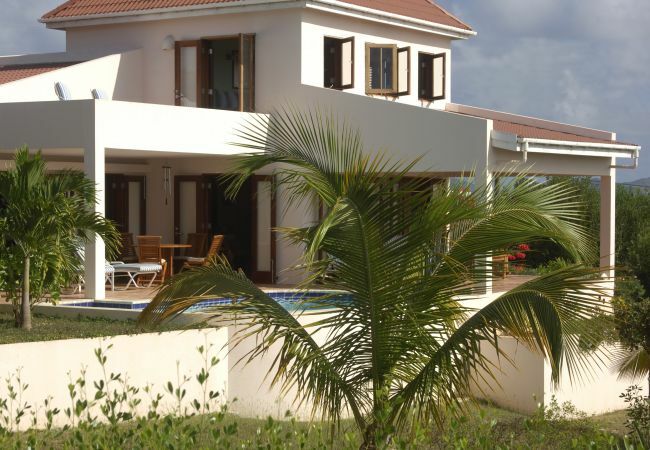 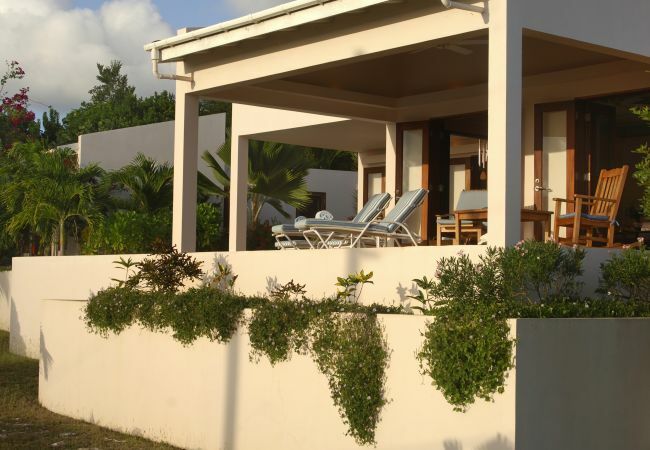 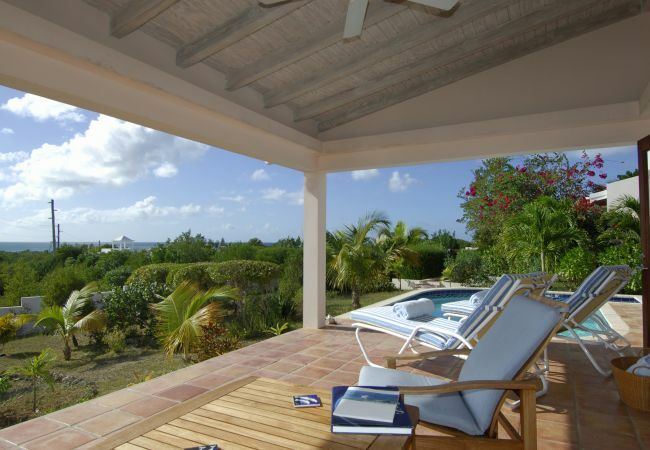 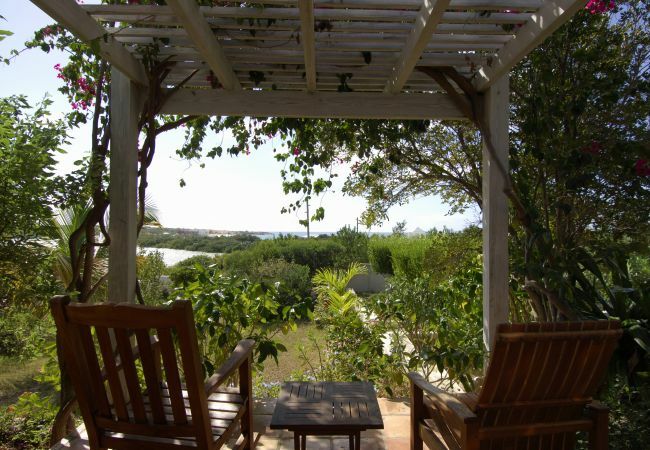 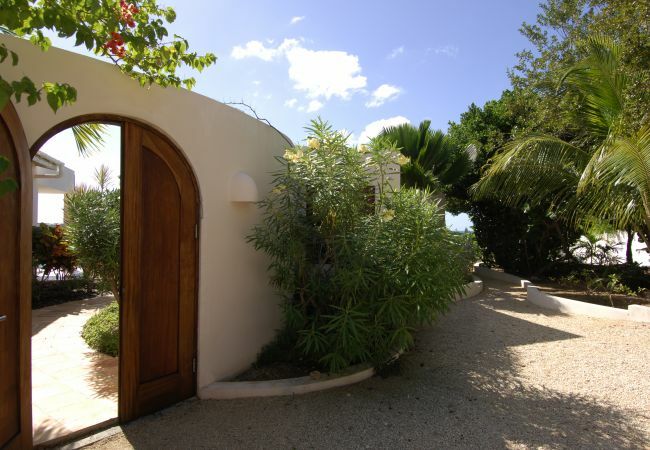 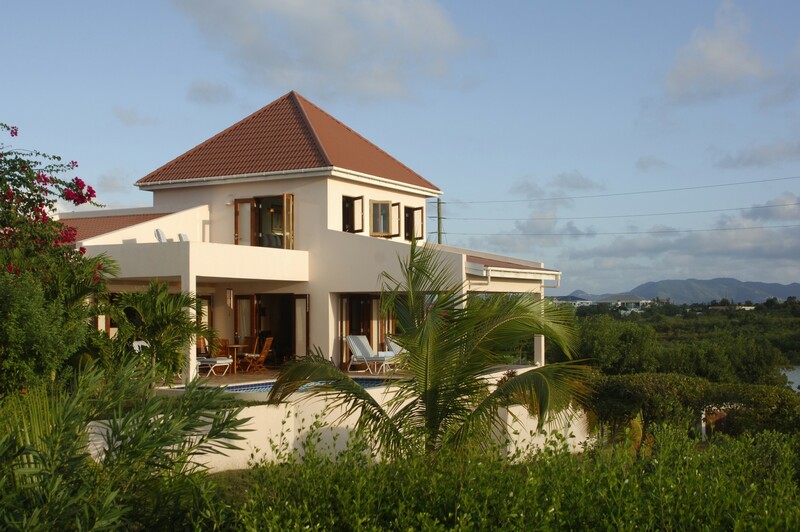 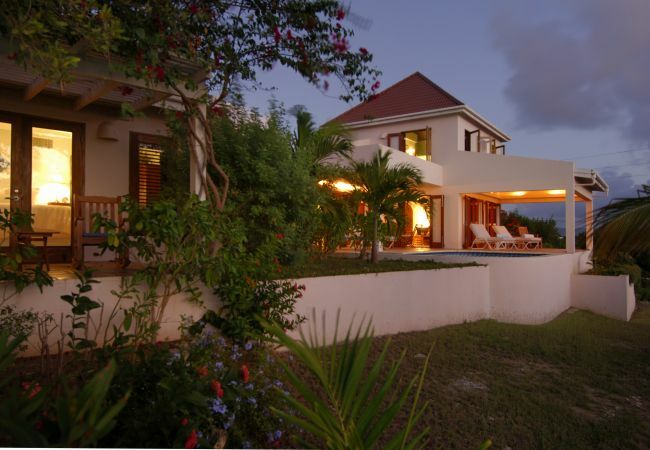 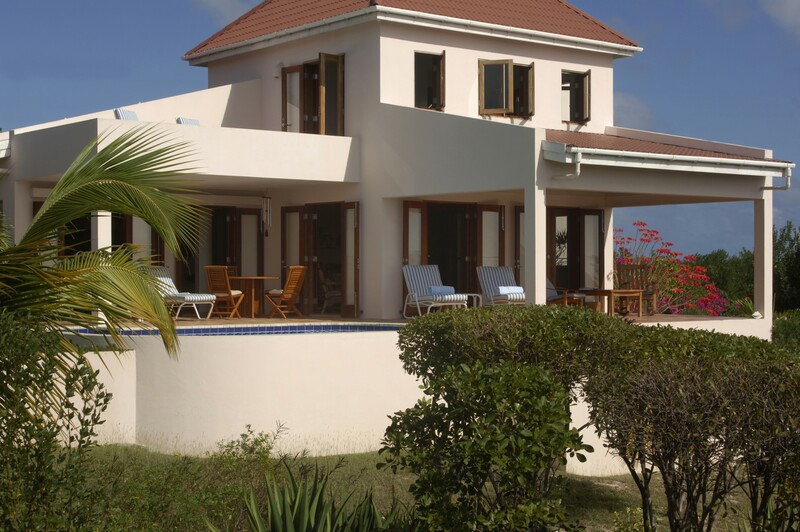 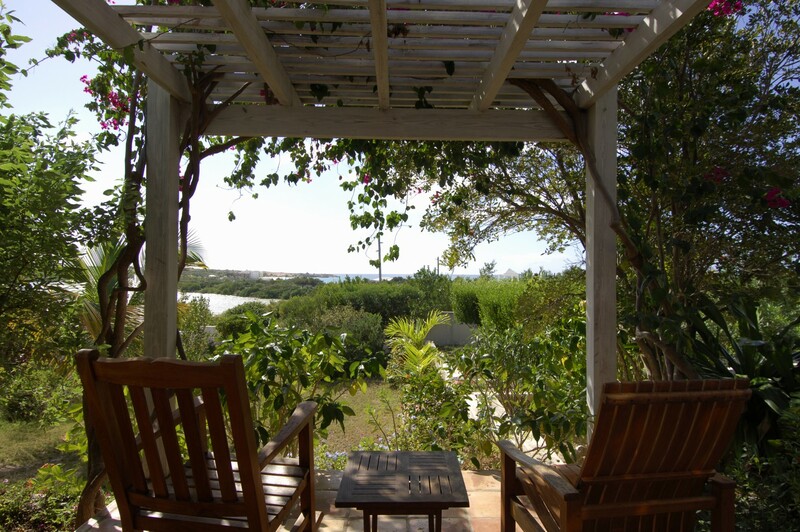 This villa is located in the northwestern part of Anguilla and offers luxury, relaxation and spectacular ocean view. 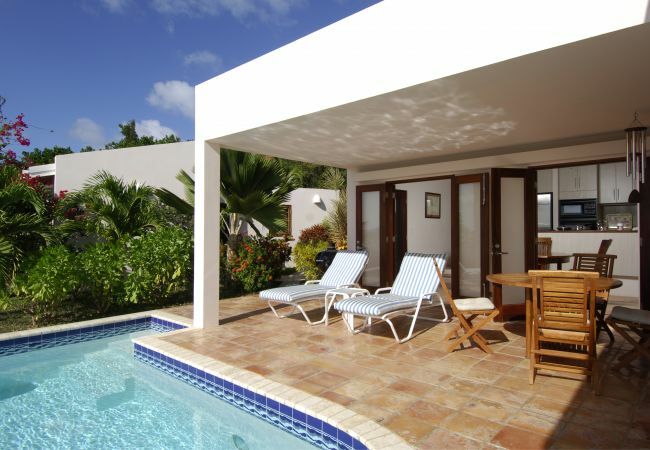 Beautiful Meads Bay beach and Spa, Blanchard’s Restaurant and several other resorts and restaurants are within walking distance of Jasmine Villa. 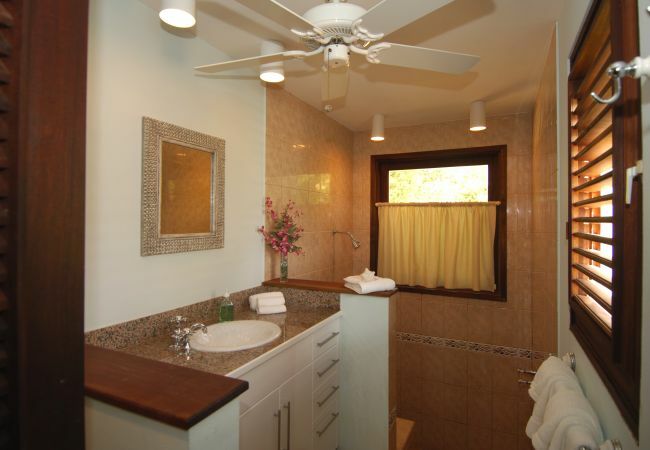 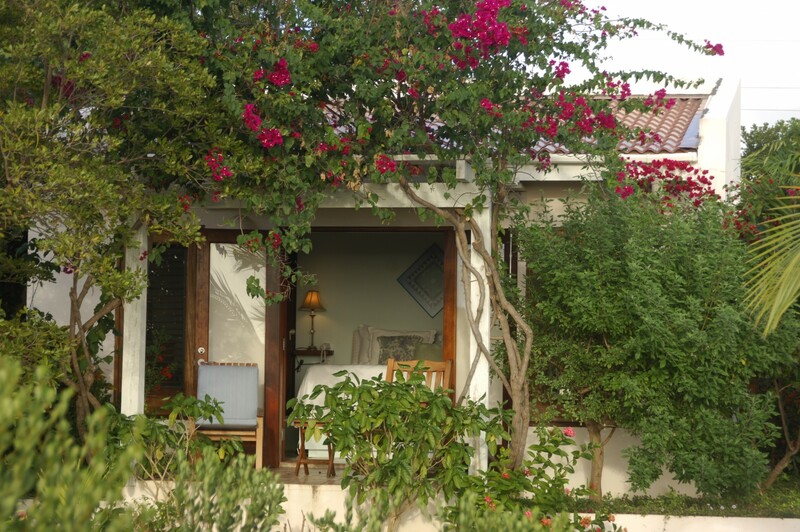 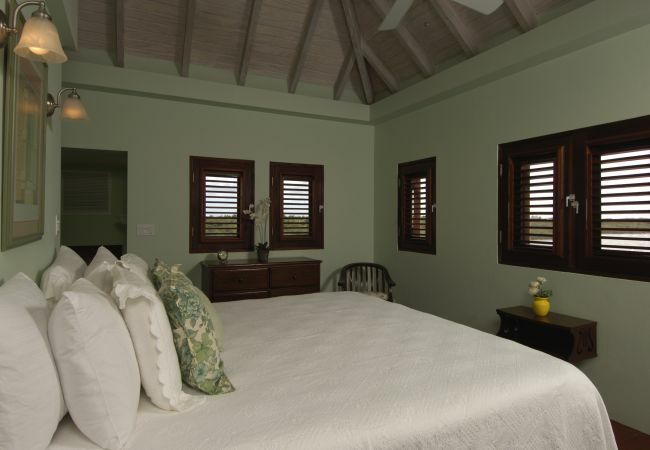 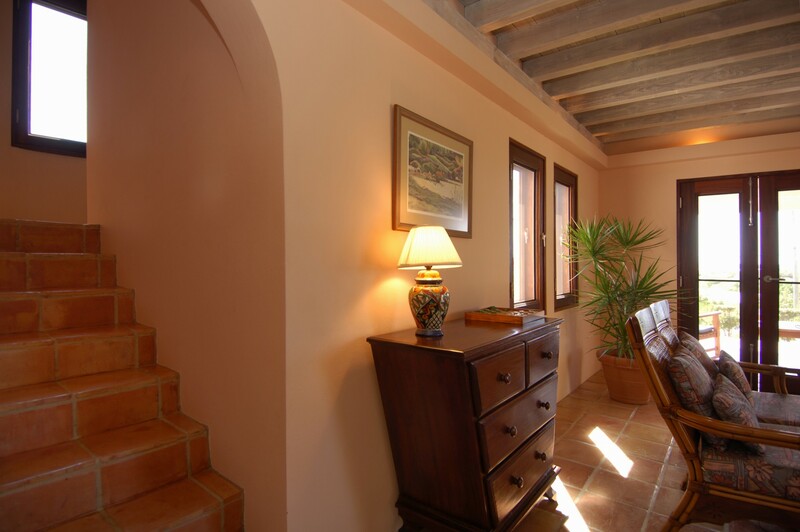 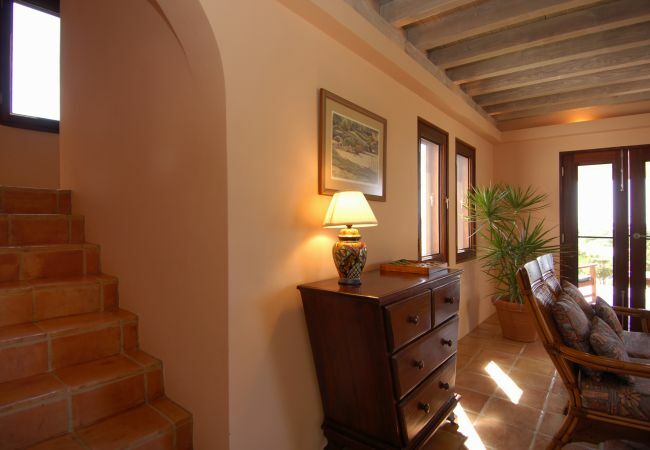 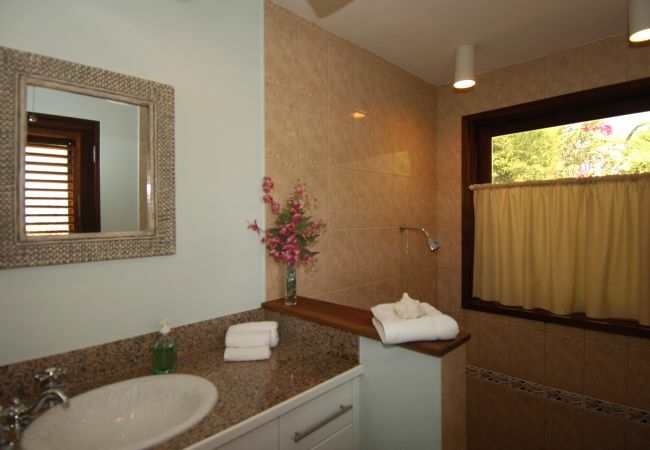 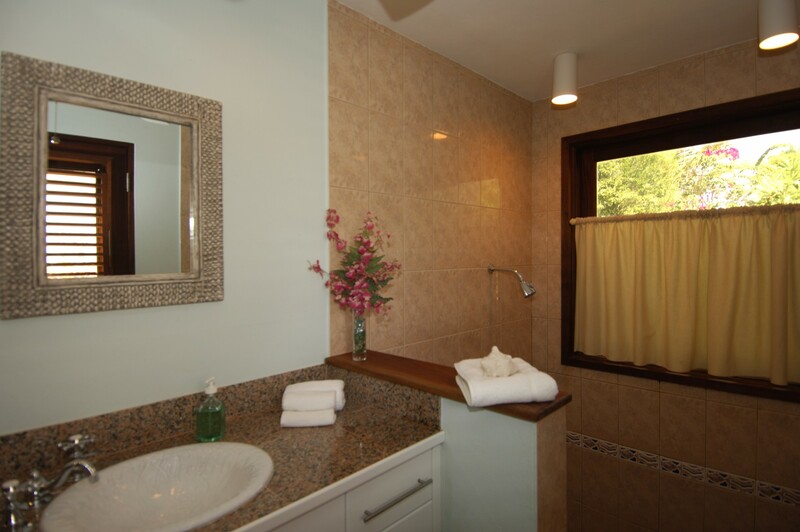 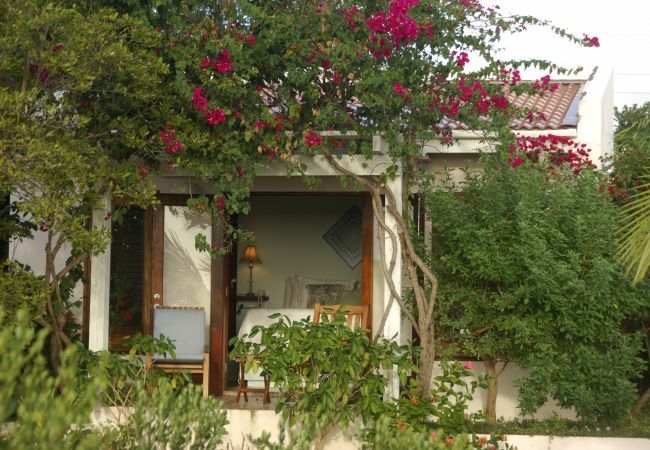 The master suite is located on upstairs floor of the villa with a beautiful ensuite bathroom. 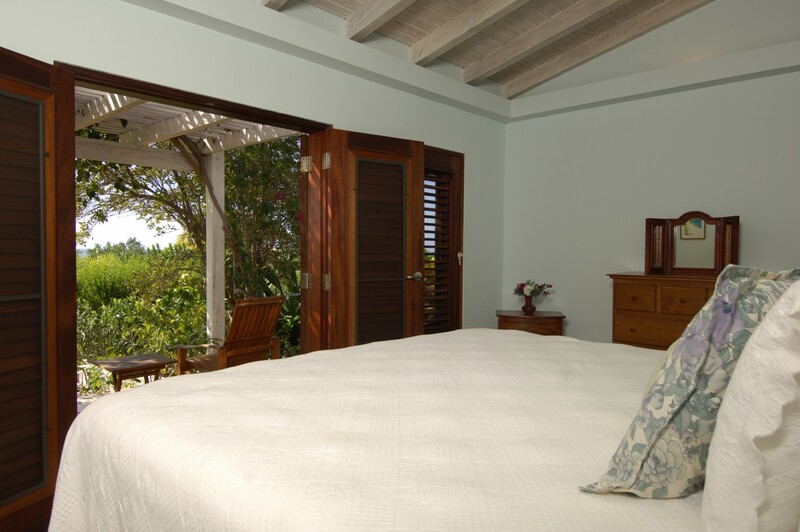 The second bedroom is also ensuite and is located in a separate pavilion off the pool deck. 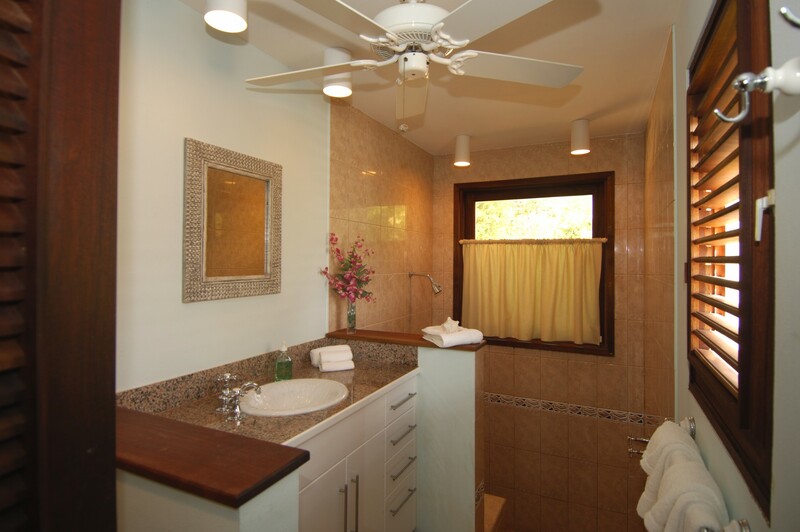 The kitchen is well equipped for cooking one of your favorite Caribbean dishes with dishwasher, gas range and refrigerator with icemaker. 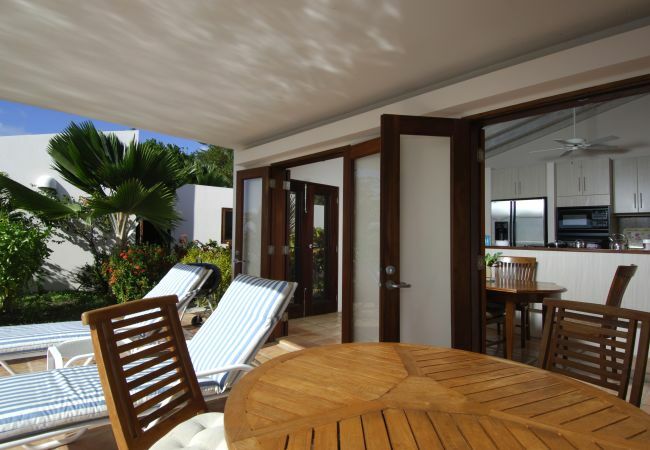 There is indoor dining as well as outdoor dining on the pool deck. 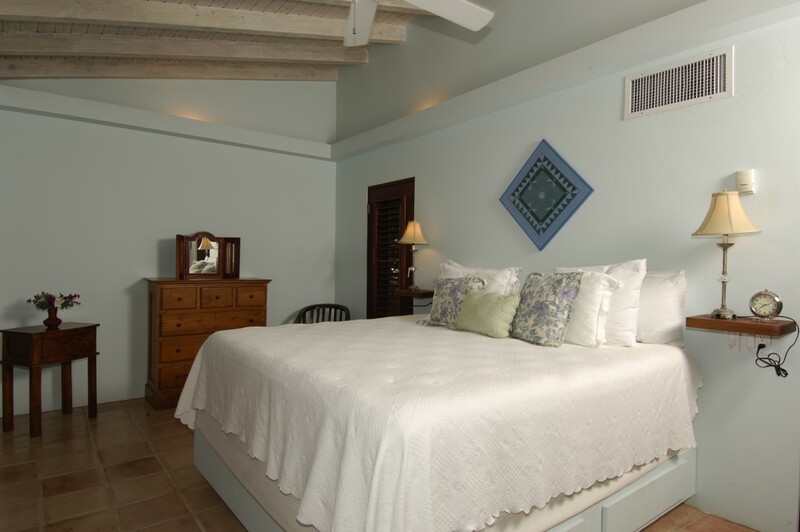 Amenities include internet access, cable TV, telephone, ceiling fans and a/c in the bedrooms, portable beach chairs and swimming pool. A/C for the living area is available for an additional $20/day. - TV, garden, barbecue, air-conditioned, private swimming pool, Open-air parking.